Mom’s and new babies share their experiences and receive encouragement, Postpartum support is available to help moms and their families adjust to parenthood. Group and Private support available. 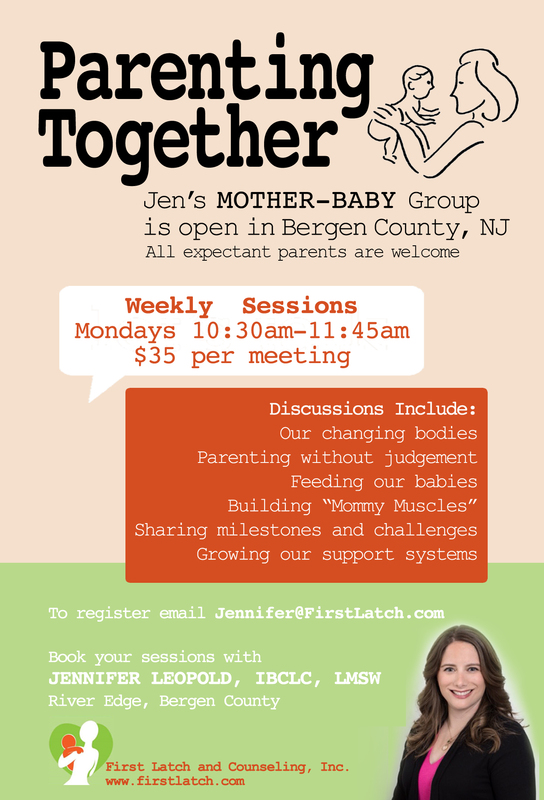 Jen’s Parenting Together Group helps new parents develop their “mommy muscles” as their babies grow. 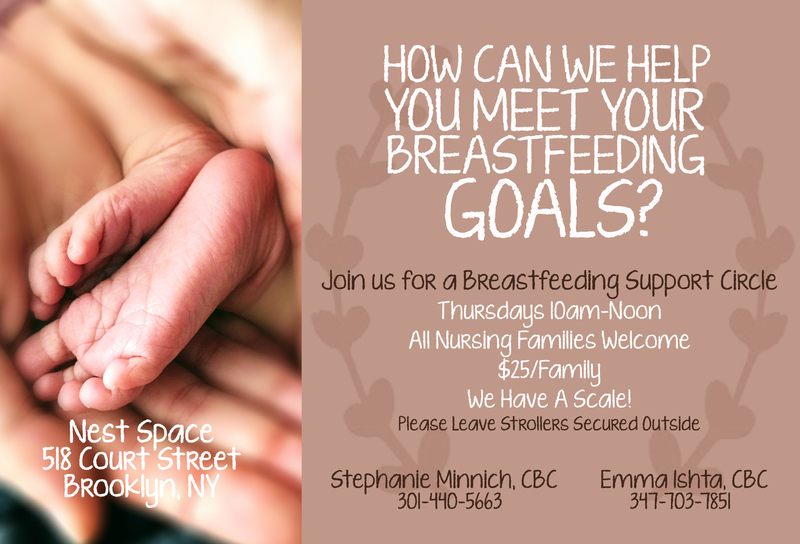 Stephanie’s Breastfeeding Support Circle is clinical care in a weekly group atmosphere. We cover all breastfeeding questions, as well as offer regular support for families to build confidence and continue working on their breastfeeding skills.